Tatiana Gabriele Maslany is a Canadian actress. She is known for playing multiple roles in the science fiction television series Orphan Black (2013–2017), which aired on Space in Canada and BBC America in the US. 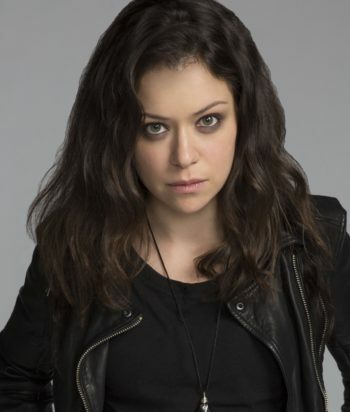 For her performances in Orphan Black, Maslany won the Primetime Emmy Award (2016), the TCA Award (2013), two Critics’ Choice Television Awards (2013 and 2014), and four Canadian Screen Awards (2014–17), in addition to receiving a Golden Globe Award and Screen Actors Guild Award nomination. Maslany became the first Canadian actor from a Canadian series to win an Emmy Award in a key dramatic category. She has also starred in television series such as Heartland (2008–2010), The Nativity (2010), and Being Erica (2009–2011). In 2013, she won the ACTRA Award for her portrayal as Claire in the film Picture Day and the Phillip Borsos Award for her performance in the film Cas and Dylan. Her other notable films include Diary of the Dead (2007), Eastern Promises (2007), The Vow (2012), Woman in Gold (2015), and Stronger (2017). 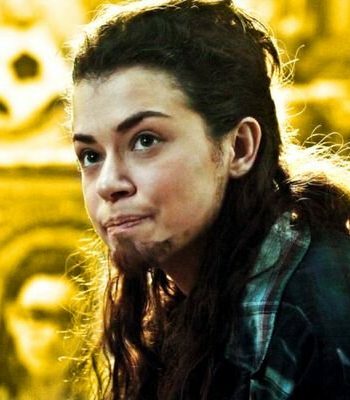 Maslany has been dating Welsh actor Tom Cullen since 2011. The two met in Budapest while filming the Channel 4 miniseries World Without End. There are 4 characters listed for this actor; none are dead.